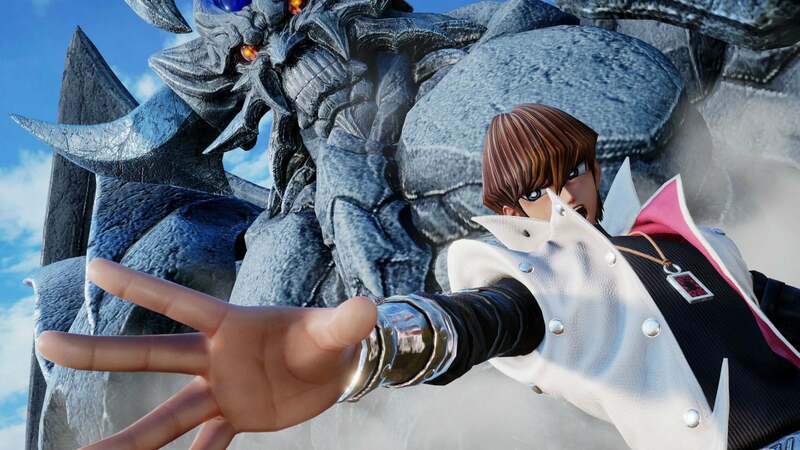 Following his reveal a few days ago as the first DLC character due for Jump Force, a selection of new screens have been revealed showing Yu-Gi-Oh's Seta Kaiba in action. 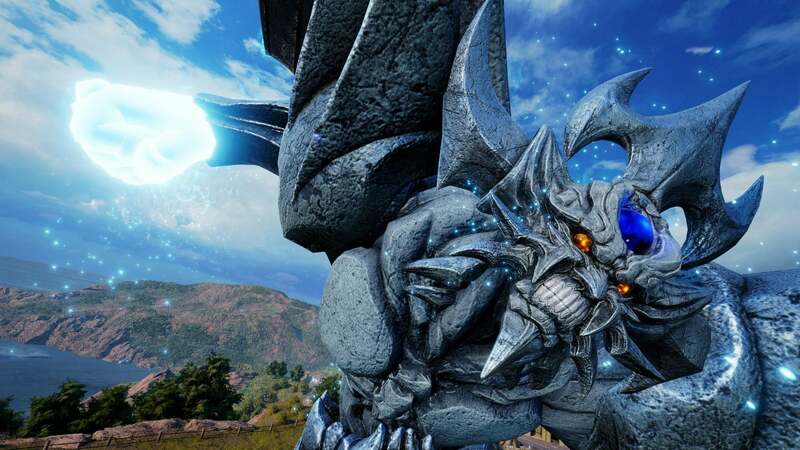 He brings with him Blue-Eyes White Dragon and Obelisk the Tormentor for additional killing-you-now power. 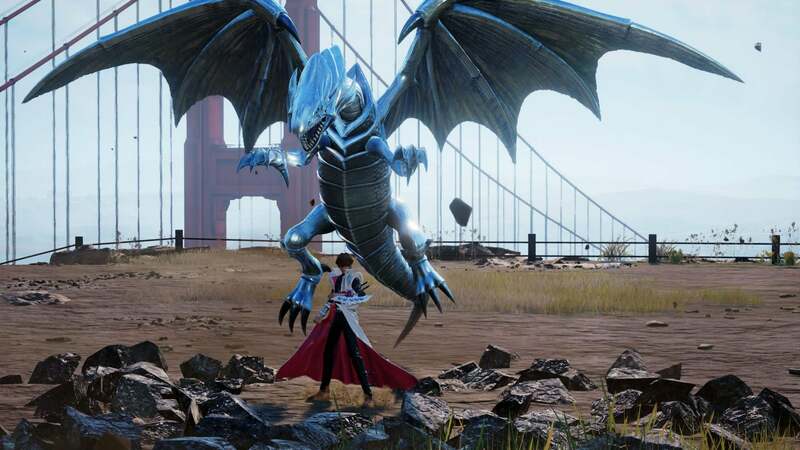 Seto Kaiba will be joining Jump Force in May alongside two as yet unrevealed characters. 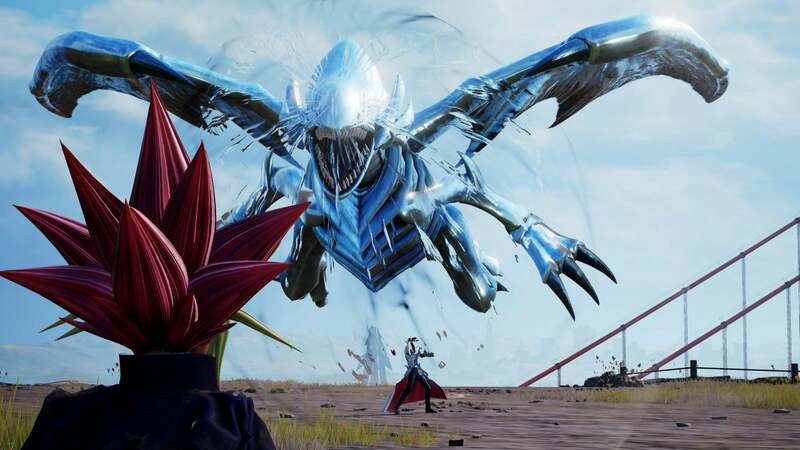 We've got the full list of Jump Force achievements - check the list for guides to unlocking them.